Happy Spring and greetings from sunny Austin, Texas! If you haven’t done so already, it’s time to make plans to travel to Ithaca for the 48th International Horn Symposium in June! This month’s newsletter has a wide variety of topics to explore. 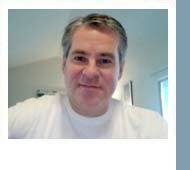 Read a pedagogical article by Will Sanders. Peek inside the mind and craft of Tom Greer at Moosewood Mouthpieces. Peruse an interview with Rose French about her charitable work at “Rosie’s House,” providing free musical instruction and instruments to underprivileged kids in Phoenix. 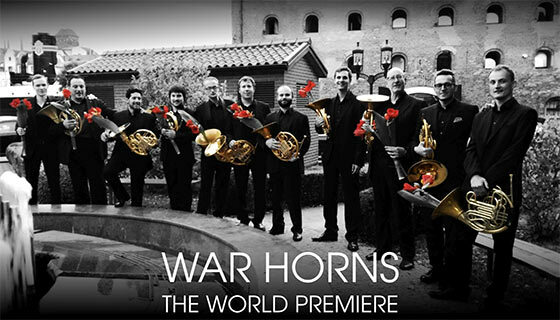 Finally, read a report on the world premier of Polish composer Pawel Pudlo’s War Horns (a concerto for 10 horns,) which took place in Gdansk (Poland), a symbol city where 76 years ago World War II started. As always, we want your input, your questions, ideas and suggestions so please use the link below to send the E-newsletter team a message. Happy Reading! IHS Scholarships are open to any student (within the age restrictions). Apply now to win fame and glory (not to mention $ and free lessons). Deadline is April 1, 2016. Kristina Mascher-Turner: What was the impulse behind your interest in helping out underprivileged children in the first place? Rose French: I was very fortunate to learn about Rosie’s House just after I had moved to Phoenix, Arizona in 2003. At first it was not as apparent to me why Rosie’s House is such an important place, but as I started to teach there, it reminded me of what a profound impact music and my music teachers had on my childhood. The truth is that I did not grow up any different from my students: I went to Head Start, a government program that provides comprehensive early education, health, nutrition, and family services to poverty-level children and their families. When it came time to pick an instrument in school, my parents could not afford to rent an instrument, which is how I ended up starting with the horn, since the school provided them. As a senior in high school, I finally purchased my own horn after auditioning at Duquesne University, sending a check every week for $50 to Bill Caballero from my job working at Sears! Fortunately, later in the year won a scholarship from my local symphony that helped me pay for the rest of the instrument. From growing up in a small town in central Pennsylvania, I feel really fortunate to have the life and the experiences that I have had already, however it’s the education that makes all the difference. It’s important for me to show my students that it they can use the life skills that they learn from playing the horn to apply to their lives and to be whatever they want. KMT: How did the founding of Rosie's House come about? Can you tell us a bit about the mission and scope of the activities? RF: Rosie’s House is committed to playing a pivotal role in a child’s future and strengthening our community. Founded in 1996 by Rosie Schurz, a German immigrant, the Academy was established in a small home in an impoverished neighborhood in Central Phoenix, Arizona. Rosie’s goal was to create a save haven for youth to express their creativity and pursue their dreams. Over thirty years of teaching horn I have developed a unique philosophy and technical routine for playing and practicing horn. The exercises that I have created or use have been well thought-out and each exercise is designed to train and build varied aspects of horn playing in the most productive way possible. 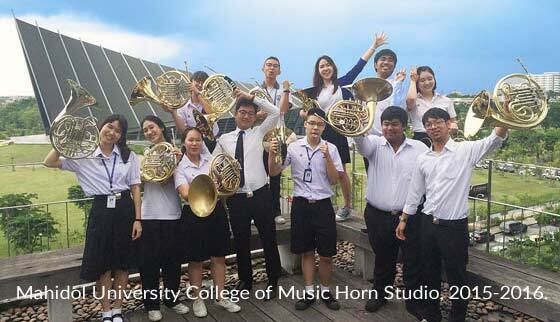 The main and most important element to successfully learning and mastering the horn is free flowing air. One must achieve a feeling of releasing the air instead of holding, pressing or squeezing the air. I try to avoid the word “support”, because it tends to imply that the air rubs, is held or is tense. 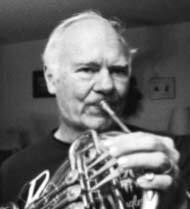 The horn methods of Farkas and Jacobs are good philosophies; however, good teaching is not something that can really be written down because there are almost as many different ways of playing the horn as there are hornplayers. People are so different and therefore the method of teaching must change from person to person. 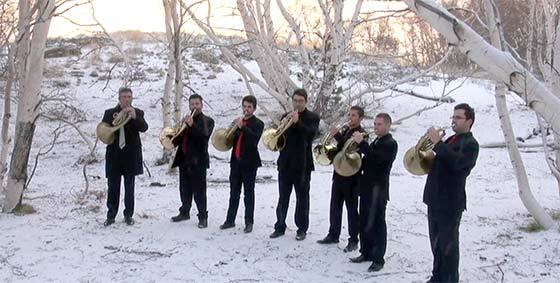 Horn technique is built from the ground upwards in every aspect starting with posture and breathing. How the head is held in relation to the body can affect embouchure muscles and therefore it is very important that one stands in the most balanced, comfortable and relaxed way to allow the right muscles to develop. Good posture also ensures and helps build a strong and deep breathing technique. Alexander and Qi Gong techniques are very good for developing good posture and I have studied both of these myself for years. Once good airflow is achieved, with the diaphragm swinging freely, air should be concentrated on the lips to ensure that they swing freely. When the body is relaxed and in balance, one can start working on holding the horn correctly and placing it on the lips with the correct angle, low, relaxed shoulders and lip proportions. This has a lot to do with the anatomy of the person and is for every person different. The names “Tom Greer” and “Moosewood” are sometimes linked together, sometimes not! 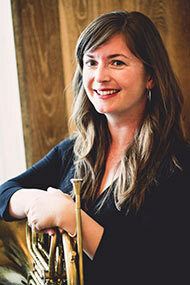 Moosewood Mouthpieces have been in circulation since 1990, when Tom and his wife Susie McCrea returned to the United States from orchestral positions overseas. 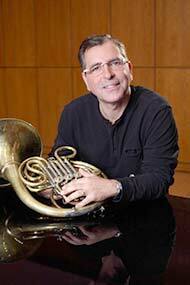 The first mouthpieces crafted by Tom were made while he was with the San Diego Symphony. Trial and error resulted in MANY mouthpiece “attempts” being scrapped. One of those NOT tossed, a freehand Dell’Osa-pattern #3 bore, remained in Jerry Folsom’s Kruspe for the rest of his career. The Moosewood JF3 was the first professionally-dedicated mouthpiece Tom created. Factors considered were Jerry’s tone color, his physical attributes and that it was to complement a Kruspe. Jerry’s intense and very musical style made this horn/mouthpiece pairing a considerable success. As there were no “mouthpiece-crafting academies” it was vital to learn the elements of machining. Tom set to the task on a Navy surplus Atlas/Craftsman lathe. Through the famous “Atlas Craftsman Manual of Lathe Operation” and a subscription to “The Home Shop Machinist” he discovered the meaning of “autodidact”. Tooling for mouthpiece production is not available through machine supply houses. These pieces, tapered reamers, shaped cutters and cup contour tools, have to be custom-made. Tom taught himself how to machine steel tools, as in the 1800s, hardening them for use. He set up a hibachi with a forced-air “bellows” (hair dryer), bringing the metal up to correct temperature, hardening them through oil or water quenching. These same tools, some cut to reproduce older Geyer and Chambers contours, are still in daily use after 25 years. The backbore tools were made in the same way, and are still sharp and hard. Template patterns for more than 300 personal rim contours were collected over time; these patterns can enable hand reproduction, though it takes a lot of care.